Choosing a new hair salon is a big decision, but it should also be a fun one! Our clients tell us all the time that the moment they walked through our doors something just felt right. We are proud to be a Paul Mitchell salon and we pride ourselves on our welcoming atmosphere, inclusive environment, and our commitment to creating the best hair styles for our clients. 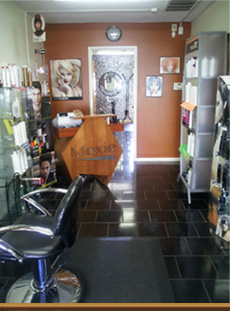 Our hair stylists do everything they can to give you a great experience. 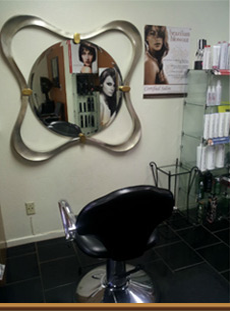 We specializes in complete hair care, waxing, semi permanent lash extensions, and a DRYbar. 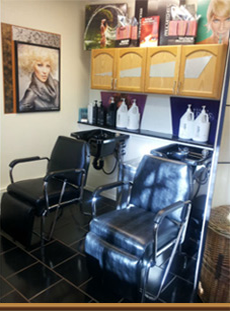 Our hair salon is open Monday through Saturday and evening appointments are always available. Feel free to come in for a complimentary consultation anytime, call us @ 619-855-0881 or contact us today to set up your appointment. Feel free to come in for a complimentary consultation, anytime.